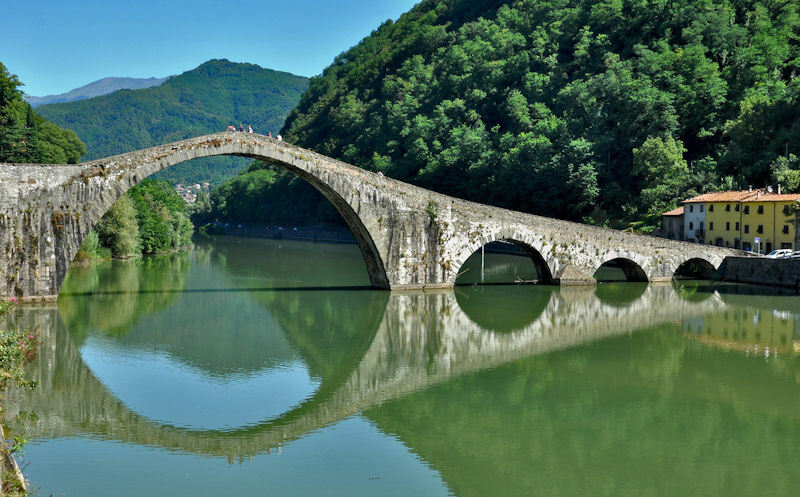 Agriturismo le Scope is located in the Garfagnana mountains in northern Tuscany, close to the city of Lucca. 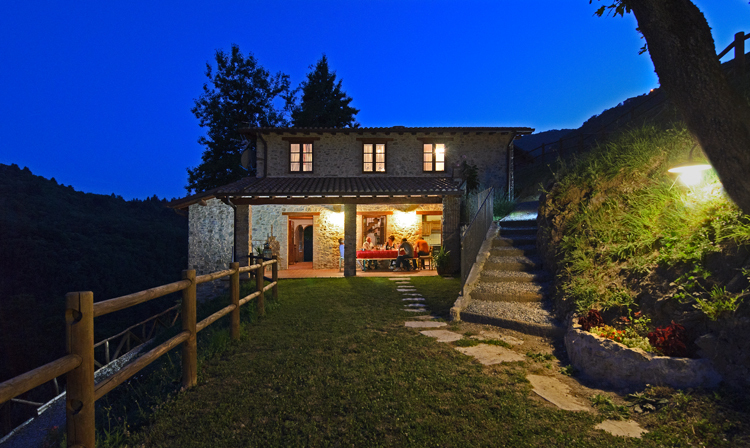 The farmhouse lies at 470 meters altitude and enjoys an enviable view over the rugged landscape of the Garfagnana. The Apuan Alps rise behind the beaches of the Tuscan Riviera up to 2000 meters high and are known for its marble mining. The farmhouse is 100% immersed in the nature. After a lengthy restoration, the farmhouse and adjacent former barn have been converted into two detached houses. Both homes are well furnished and have a covered private terrace with table.